Why do they want what we are? Why do they mind? Why do they mind? What do they do?! What do they do?! So what if we care we're all fools who believe in that? 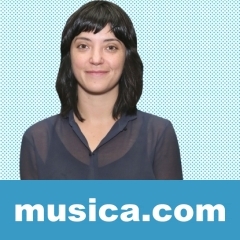 DSHARPG es una canción de Sharon Van Etten.